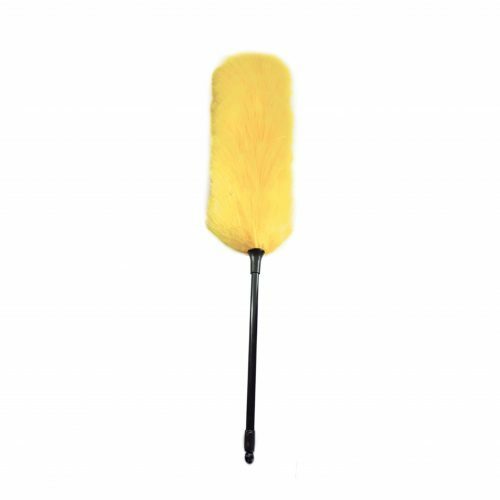 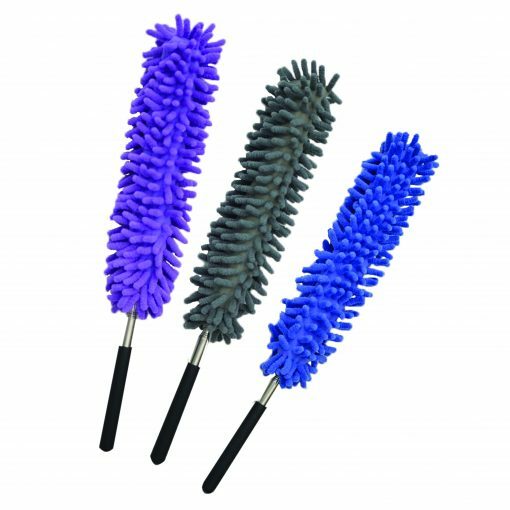 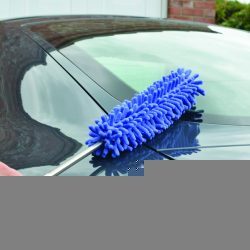 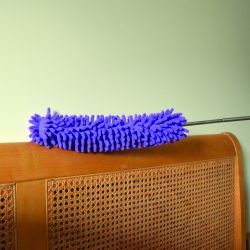 This telescopic duster extends to over 90cm and has a pivoting microfibre head. 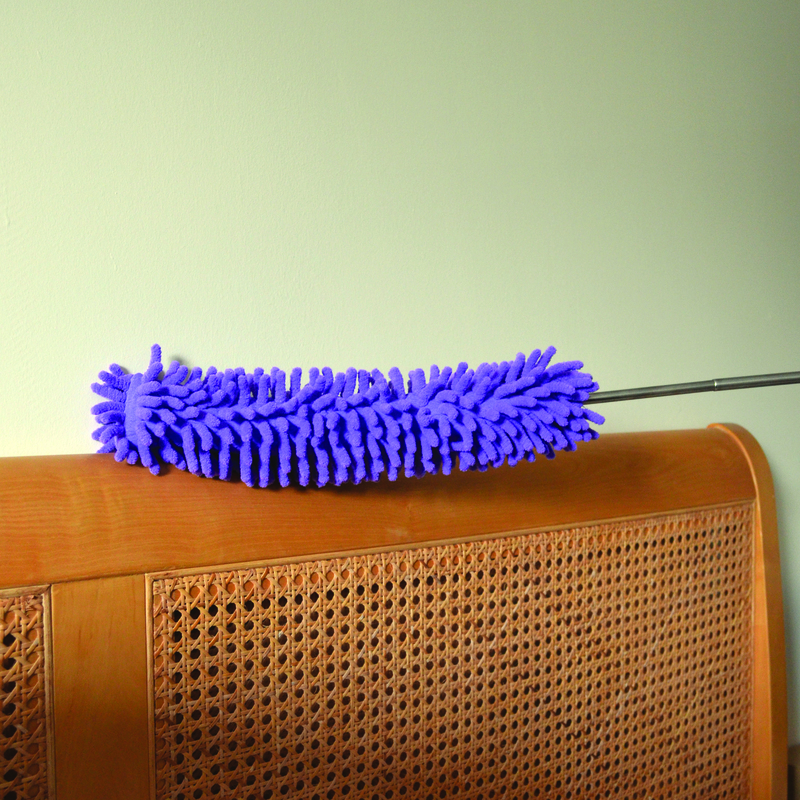 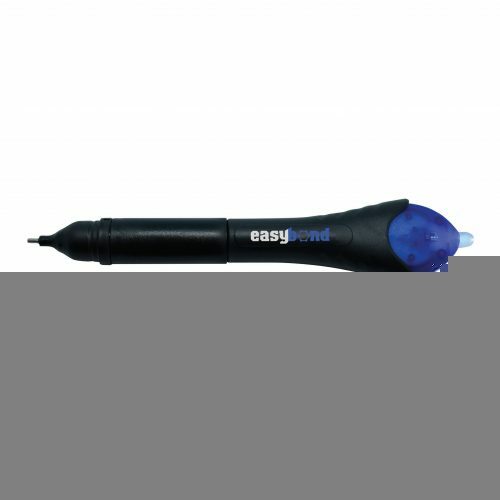 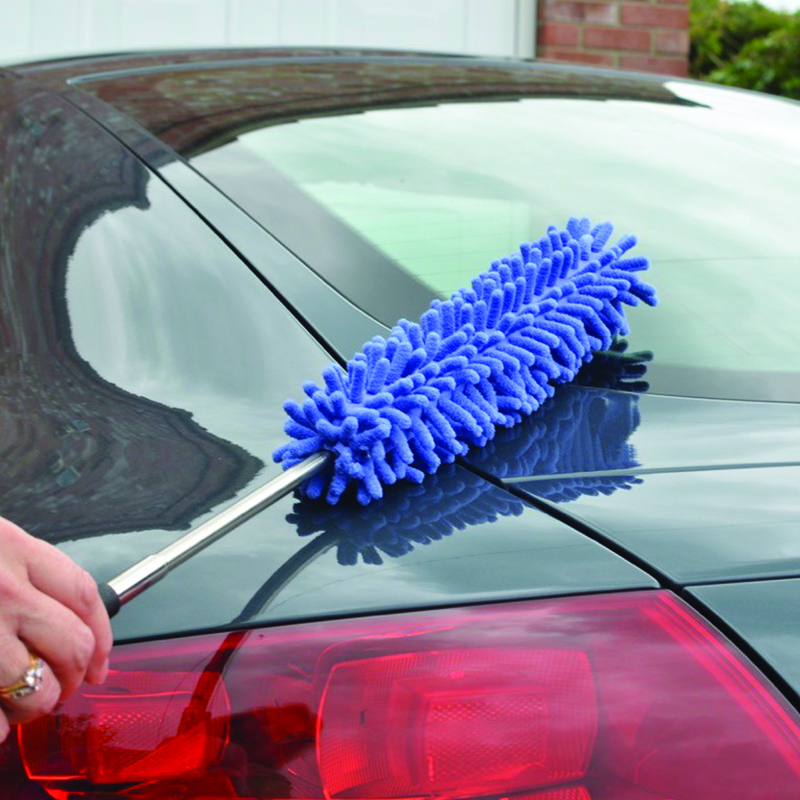 The sturdy, lightweight duster rotates 360 degrees and bends to multiple angles. 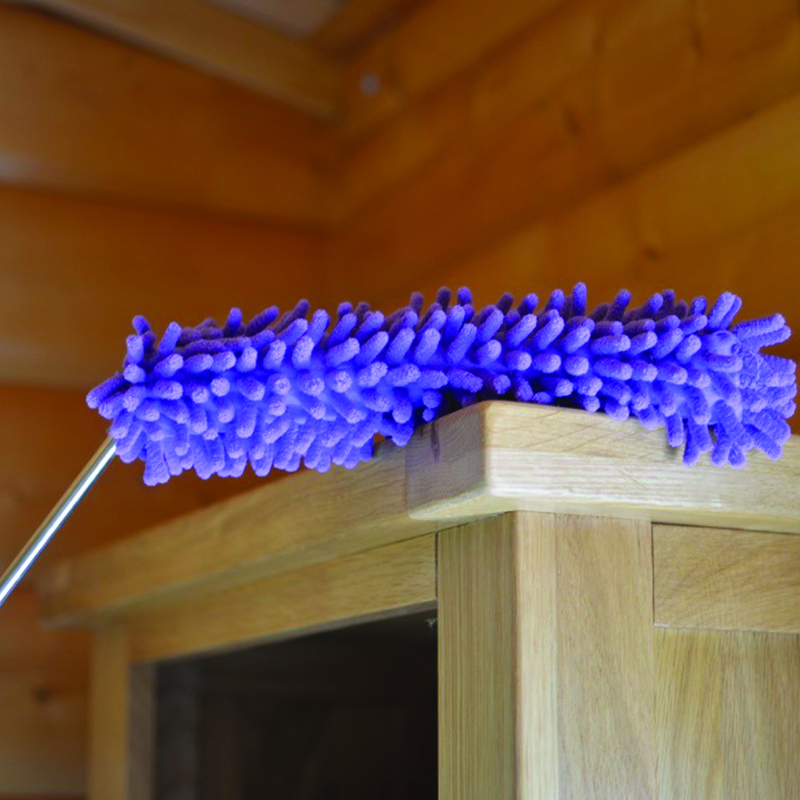 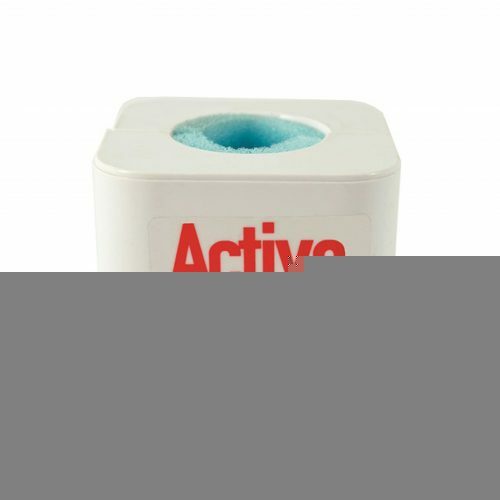 It’s great to tackle the tops of your cupboards and appliances and much much more!